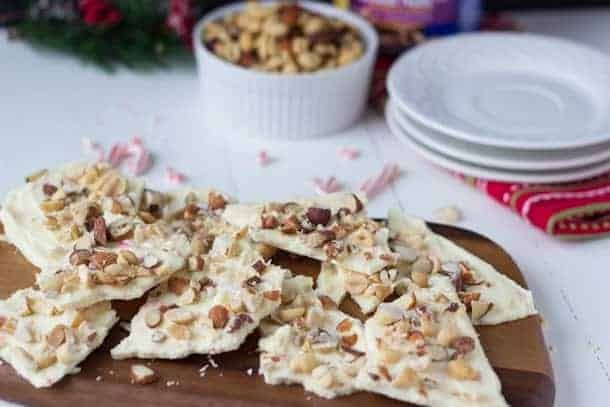 Your favorite white chocolate peppermint bark is elevated with a variety of mixed nuts for deliciously powerful addition to any holiday festivity! Thank you Planters for sponsoring this post! There is something special about white chocolate and peppermint. It’s obviously my favorite combo of peppermint (you shall see soon!!) even though I enjoy the occasional peppermint mocha, white chocolate is where it is for me!! To start off with these two this year, I focused on a snack/ hangout food/ midday break type of food! 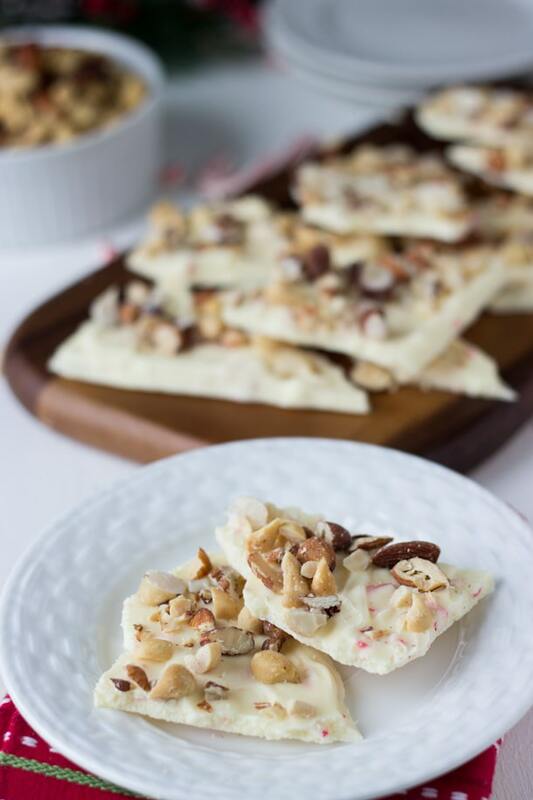 Can you tell this white chocolate peppermint nut bark has been popular? 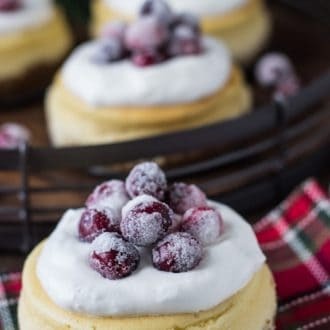 As the holiday season fast approaches and families gather, snacks and bite-sized treats are the hardest part of entertaining for me. I always focus on the main players (turkey, roast chicken, sweet potatoes) and dessert. But I forget what people can snack on before and in between meals. I’ve been using a bowl of nuts to get people along. So easy and entertaining made easy. However, this year, I am taking things to a different level. 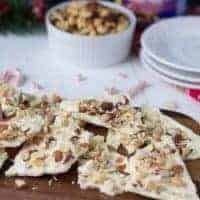 This white chocolate peppermint nut bark will be sitting next to my bowl of mixed nuts from Mr Peanut as a sweet option. 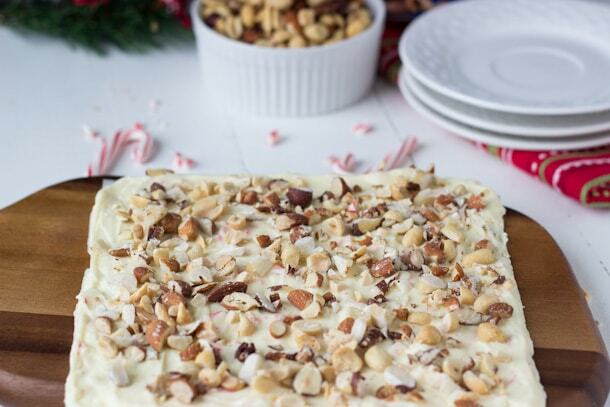 This white chocolate peppermint bark is made with high quality white chocolate, peppermint extract, candy canes and topped with a variety of nuts! I love the combination of both sweet and salty crunchiness going on in these easy to make barks. My labmates have been snacking on them during the dreaded 3-4 pm sugar low and just love the flavors in the barks. 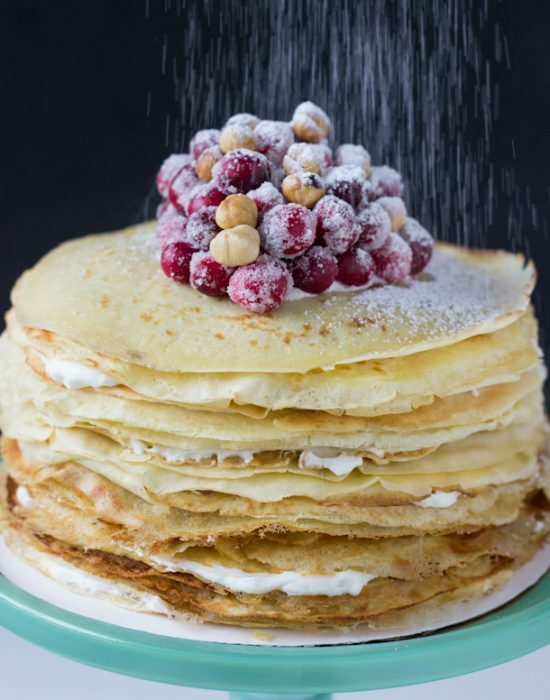 I am sure you will too so try making these and keeping them in stock as you have guests visiting this long weekend! Wishing you all a Happy early Thanksgiving. Have a safe long weekend! Prepare a baking sheet by lining with parchment paper. In a heat-proof bowl, combine the white chocolate and oil. Set over a double boiler and melt chocolate until smooth. Remove from heat and whisk in peppermint extract and crushed candy canes. Spread chocolate onto prepared baking sheet and smooth the top using an off set spatula. (Thin out if you want a thinner bark). Scatter the chopped nuts on top of the chocolate. Let chocolate cool and set, about 30 mins. Once set, break apart chocolate bark into smaller pieces. barks with all of the above 🙂 It’s impossible not to #GoNuts! You can find more entertaining ideas with Planters on MrPeanut.Tumblr.com. Mr. Peanut makes holiday parties classier! Don’t forget to put out the good stuff this holiday season! With their unique combination of good fats, dietary fiber, and vitamins and minerals, nuts make a deliciously powerful addition to any holiday festivity. This post is sponsored by Planters. As usual, all opinions are 100% mine. Thank you for supporting the brands that keep me inspired! Love this easy holiday appetizer! Really what’s not to love? I’ve never tried the white choc-peppermint combo, and of course now I’m asking myself why not! I love chocolate bark, though. I love how easy it is and yet how impressive it always looks. Love the way you’ve stuffed this full of Christmas treats! It will be perfect for homemade gift indeed!! Thanks Allie! Happy Thanksgiving! I love white chocolate and peppermint together too! 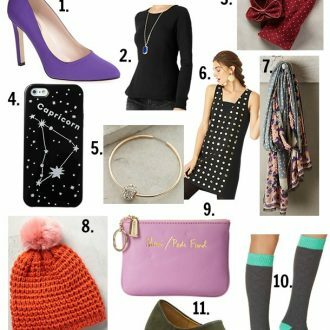 It’s a favorite combo of mine! 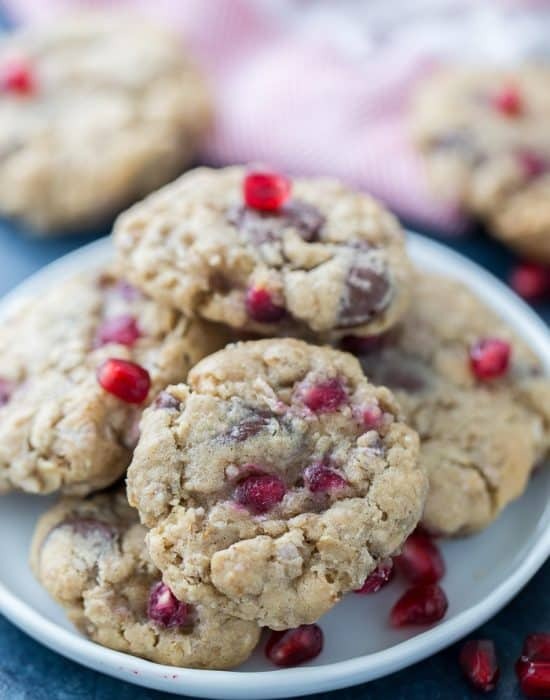 I wouldn’t have thought to put nuts with them, but I’m a big fan of sweet + salty! Great idea! I love the mix of nuts and peppermint! Yum, Zainab this bark looks so festive and sounds delicious! Oh, I’ve never made my own bark before but you have opened my eyes! I need to try this! Oh it is so so easy!! Z, this bark looks soooo good!!! Dude, you’re making me feel way behind on the Christmas treats already!!! I wanna be your labmate so I can have some of this! Hhaha you can be my labmate anytime!! I am just over-excited about Christmas!! This is such a great idea! The crunch and flavor has got to be amazing!! Love it! It is!! Thank you Erin! It’s so hard to remember them lol! What a perfect combination. 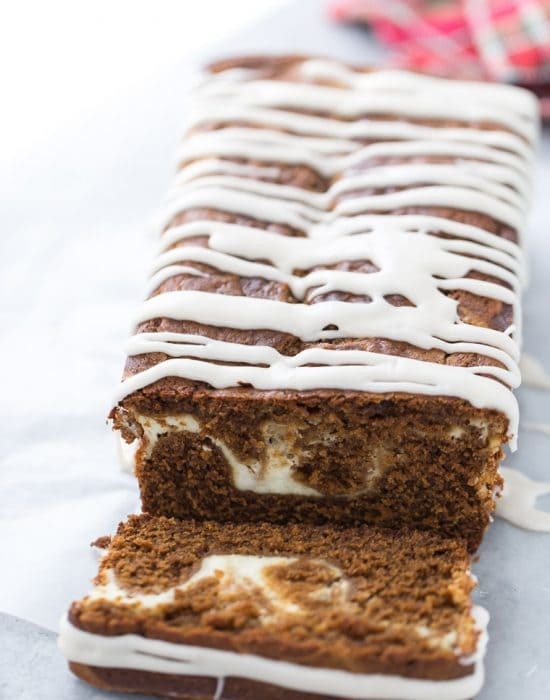 The perfect snack for this time of year! Happy Thanksgiving! It is indeed! Happy Thanksgiving! I love how easy this recipe is, Zainab! 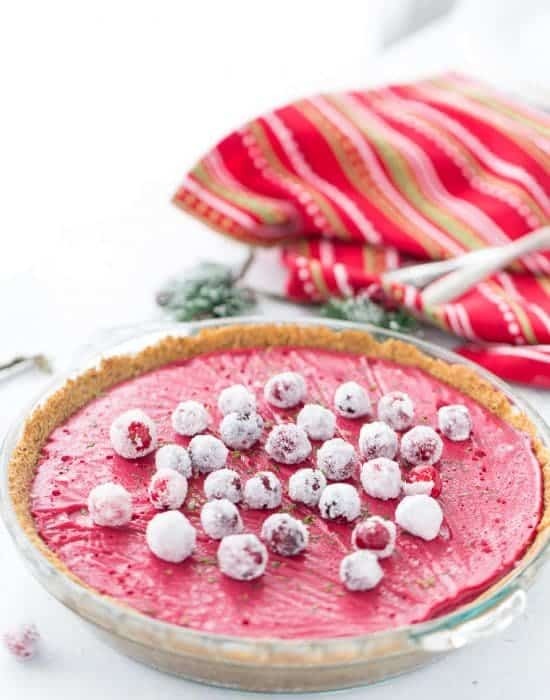 It’s perfect for holiday entertaining, too…the only challenge will be not eating it all before the guests arrive. I hope you have a safe and happy Thanksgiving, my upstate friend! This reminds me of the time when my mother-in-law used to make peppermint bark. It was amazing and I am totally bummed that she doesn’t make it anymore 😉 I love the addition of nuts – hers was just plain! Oh yum!! This looks amazing! Love this! You’re right about white chocolate going so well with peppermint. I love how you have lots of nuts with just the white chocolate so that it kind of cuts the sweetness. Plus, just one layer of chocolate makes life easier and I don’t have to worry about bloom on the dark chocolate. So smart! I don’t think I have ever thought of pairing (my creative mind obviously doesn’t stretch that far ;D ) nuts and peppermint together – a great way of combining sweet and salty though, which is perfect for snacking! I am obsessed with white chocolate peppermint tea so I am sure I will love this bark. It looks yummy. Have a Happy Thanksgiving. Tea? I want to find that. Where do I get that? Can you believe that I have never made bark before. It seems pretty easy too and looks good. What? So easy to make you need to change that! That looks so good Zainab! Pinned! I have never made bark of any kind, but it is definitely on my to-do list! I love chocolate and peppermint, it’s one of my ultimate Christmassy flavours. I like how you’ve added nuts to your bark, I bet the whole salty and sweet combination along with the mint was amazing. Yeah the sweet and salty + mint in this is amazing!! I am not sure why you are not seeing the recipe above but can you please try again? I see it on my end. I apologize for the inconvenience.